Beading Arts: Yay for Ana!! Congratulations to Ana, who writes ACBeads and lives in Portugal! 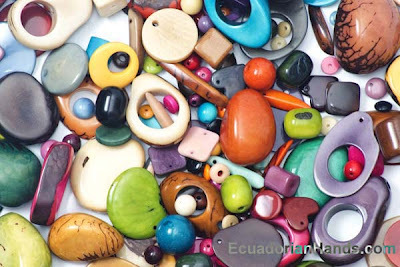 She won the package of tagua nut beads from Ecuadorian Hands. What a wonderful international event! Congratulations!! !I'm so glad you won! I would like to thank you, Cyndi, for hosting this great international giveaway and wish good luck to all other entrants.